On Tuesday, the rupee had settled 1 paise lower at 71.11 against the dollar. 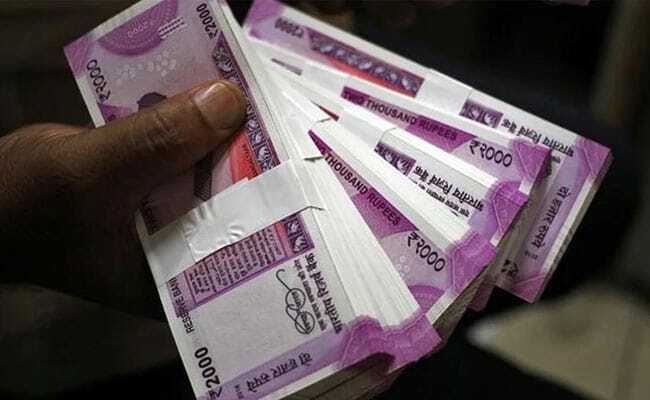 The rupee depreciated by 25 paise to 71.36 against the dollar in early trade on Wednesday amid strengthening of the American currency and rising crude prices. Forex traders said strengthening of the dollar against some currencies overseas and sustained foreign fund outflows weighed on the local unit. However, fresh foreign fund inflows and positive opening in domestic equities capped the losses for the domestic unit. Foreign funds sold shares worth Rs 354.36 crore from the capital markets on a net basis on Tuesday, while domestic institutional investors bought shares worth Rs 81.27 crore, provisional data showed. Meanwhile, domestic equity market opened on a higher note. The 30-share BSE benchmark Sensex, was trading at 35,775.46, up 155.10 points in early trade. The wide-based Nifty was also trading up by 37.70 points at 10,689.90.